This image captures the sister stars all decked out in blue gowns – the effect of a cloud of gas and dust the family is moving through. How many were in your family as you grew up? Over the years, did some move away to live on their own? The Pleiades represents a huge family of young stars. They were born, like most stars are, from a cloud of gas and dust in our galaxy. In ancient Greek stories, two of Pleiades were the parents and rest were their children – now all teenage sisters. 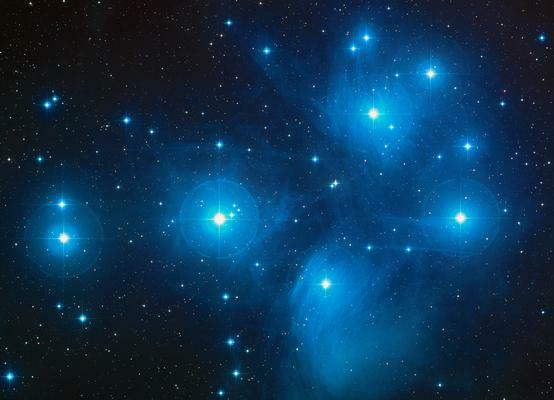 When you look up at the Pleiades, you may only see only five or six stars. Binoculars reveal over a hundred more. Large telescopes have found over 3,000 stars in the Pleiades family. Born while the dinosaurs were roaming the Earth, the Pleiades family has been together about 100 million years. 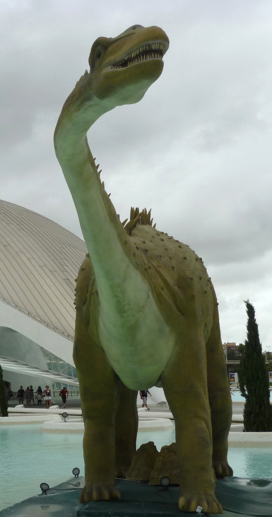 Within 250 million years from now, they will all have moved away from their natal home to go out on their own. After our Sun was born a few billion years ago, it was likely part of a large family of stars like the Pleiades. Imagine if the Sun were one of the stars in the middle of the Pleiades. Our night sky would be ablaze with thousands of stars all relatively close to us – within about six or seven light years. Today, the Sun has only a couple of other stars that close. We have long since moved away from our original family of sister stars. If it's clear outside, you can see the Pleiades tonight. 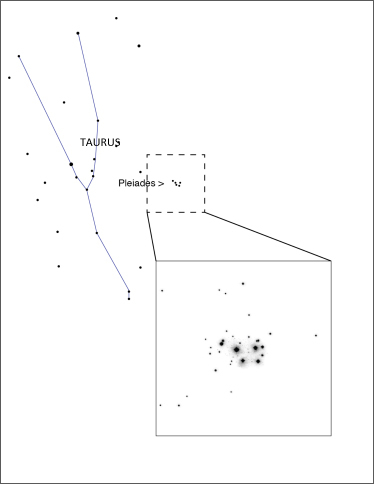 (The diagram on the right shows you where to look - next to the constellation Taurus.) Use binoculars for a better view. 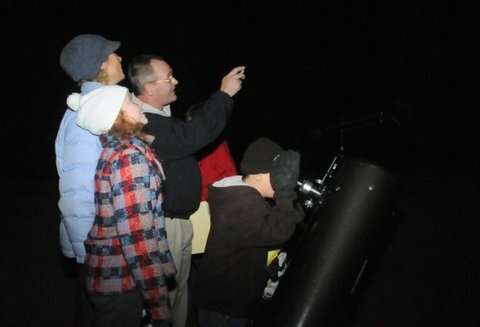 To see them through a telescope, click here to locate your nearest astronomy club. Join our vibrant stargazing community! We invite you to join the NASA Night Sky Network stargazing community on Facebook and Twitter for sky charts, beautiful images, and lively conversation. Find star parties held by astronomy clubs in your area quickly using these apps or use the website! Go StarGaze, the NASA Night Sky Network astronomy app, developed by the Astronomical Society of the Pacific, helps you find astronomy clubs and their stargazing events on the go! Distant Suns, your personal guide to the cosmos, lists Night Sky Network astronomy club star parties, safe solar gazing events, and lectures in the main navigation bar. Distant Suns is available on iPhone, iPad, Kindle, and NOOK. SkySafari, a powerful planetarium that fits in your pocket, lists Night Sky Network astronomy club star parties, safe solar gazing events, and lectures in the help menu. SkySafari is available for Android and the iPhone, iPad, and iPod Touch. Clear skies and happy stargazing! The NASA Night Sky Network is managed by the Astronomical Society of the Pacific in cooperation with NASA.